Phantom is a fast, parallel, modular and low-memory smoothed particle hydrodynamics and magnetohydrodynamics code developed over the last decade for astrophysical applications in three dimensions. The code has been developed with a focus on stellar, galactic, planetary and high energy astrophysics and has already been used widely for studies of accretion discs and turbulence, from the birth of planets to how black holes accrete. 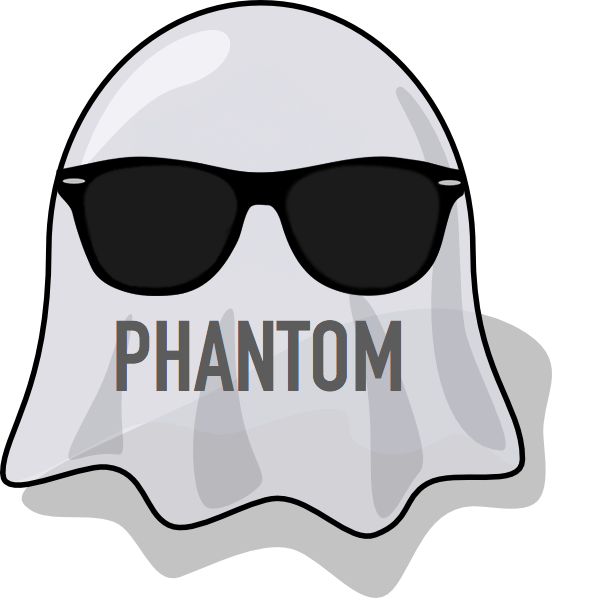 Phantom is free to use, download and redistribute under the terms of the GPLv3 license. We also welcome contributions to the code via the bitbucket repo. Just get in touch! Phantom is built in small, re-usable modules, making it easy to add new physics to the code. All modules are written in modern Fortran and we enforce strict adherence to the very latest Fortran standards. We strive for a low memory, high performance code with as few options as possible. It should "just work". Phantom is not a code for testing algorithms, it is a "take the best and make it run fast" production code for astrophysical simulations. Phantom contains a comprehensive testsuite that runs nightly. We strive to continually increase the scope of the tests to cover every aspect of the code. We aim to never repeat code. Phantom is free and open source, and may be obtained either by downloading a stable release tarball, or from the git repo. All we ask is that you cite the Phantom paper and other relevant methods papers in scientific publications and keep the name "Phantom" in derivative works so as not to misrepresent the code as your own. We also welcome and encourage contributions to the master code rather than ending up with many divergent copies. We welcome and encourage contributions to Phantom development. Just get in touch.